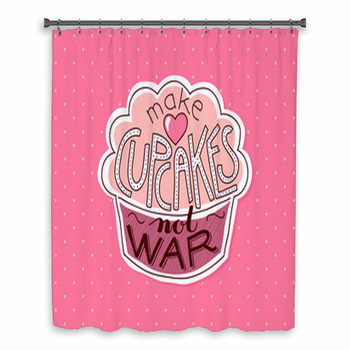 You need a shower curtain set that features a positive image on it if you’re going to have a great day. 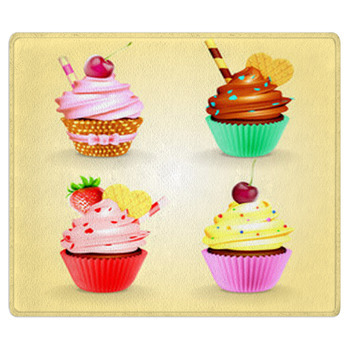 Cupcakes can certainly make you feel excited as these sweet pastries evoke feelings of happiness and joy as people enjoy eating them. 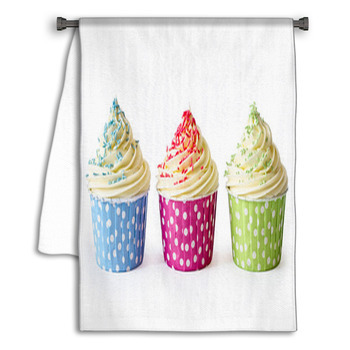 You can get these added onto your curtains to create fun-looking appearance that makes your shower space a little more inviting. 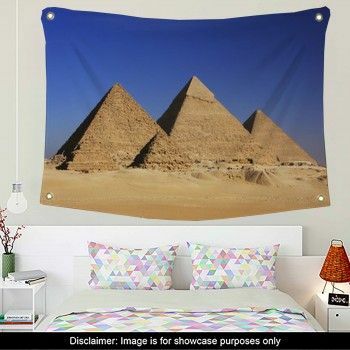 This will come with a fine body that will fit onto any kind of curtain and will last for years to come. 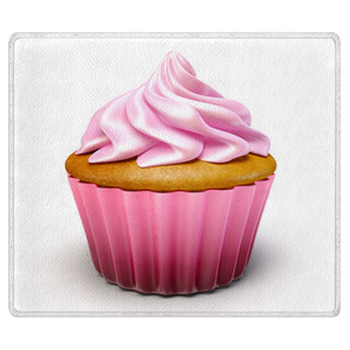 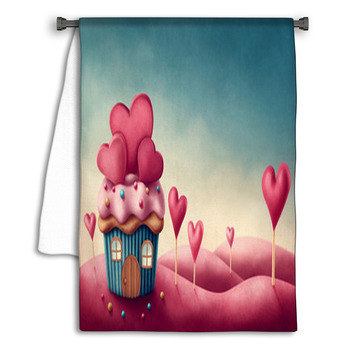 You can find different curtains that feature a variety of cupcake-inspired points. 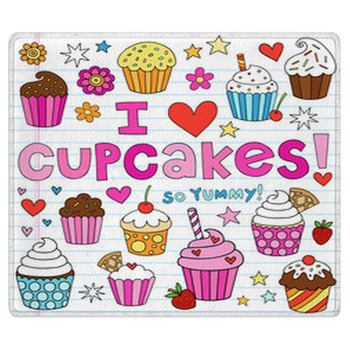 You can get ones that feature one big cupcake or you can find choices with several of them scattered all around your curtain set. 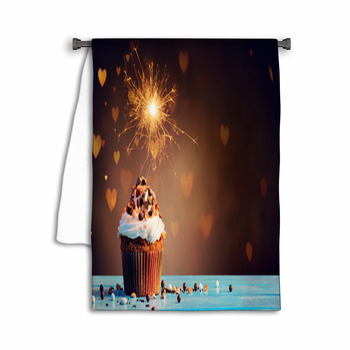 There’s also the option for you to upload your own photo and use that as your official design to create a more entertaining and whimsical look that you will love to sport in your bathroom. 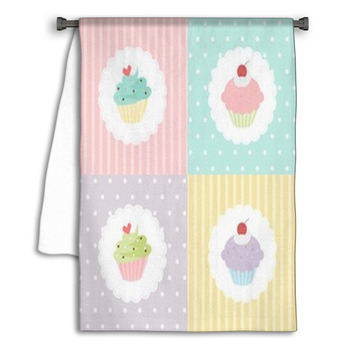 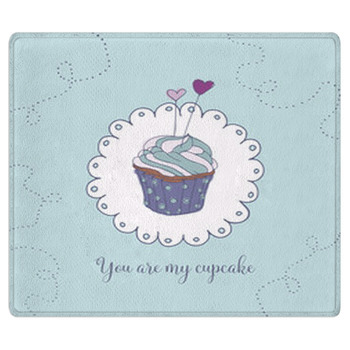 Better yet, you can take your pattern for your cupcake shower curtains and spread it over to a variety of other items in your bathroom. 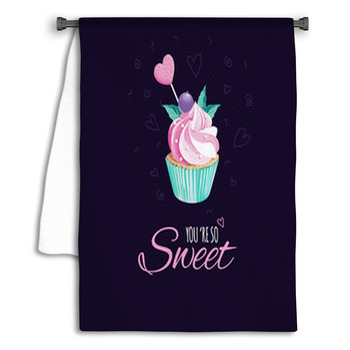 You can get a plush floor rug, a towel set, a towel wrap and even a wall art added to your bathroom with the same pattern on each piece. 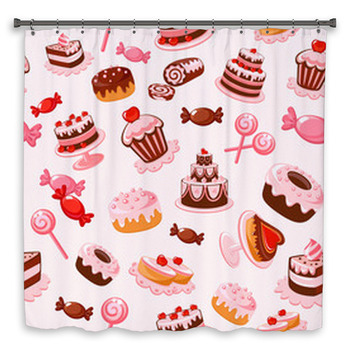 This should give you a lighter and more appealing bathroom with a consistent cupcake-inspired pattern all around.